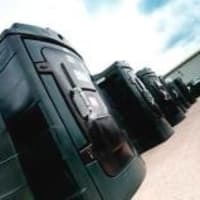 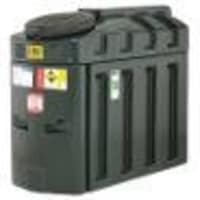 We are the leading supplier and installer of oil storage tanks in Northern England and supply and install both plastic and metal oil storage tanks to the Industrial, Commercial and Domestic markets at very competitive prices. 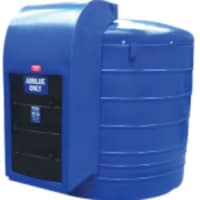 A1 Tank Services Limited are main Atlas stockists and both Titan stockists and Titan Accredited installers. 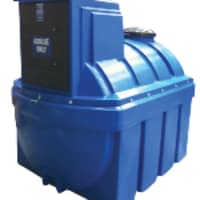 Both Atlas and Titan bunded tanks have a full Ten Years manufacturers warranty and are equipped with the market leading oil monitoring Watchman and Spillstop overfill device.